This month, I have some good news and some bad news. Let’s dive right in, shall we? 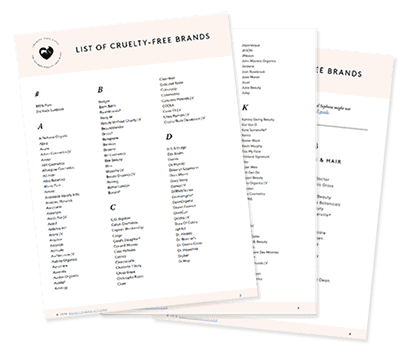 First of all, I’ve added 7 companies to my cruelty-free list, all of which have provided e-mail replies. 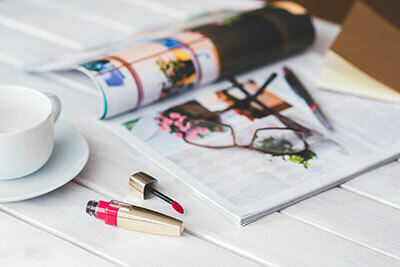 This includes the luxury brand Koh Gen Do, available at Sephora, the popular hair care brand Moroccanoil, the natural company Dr. Alkaitis, the makeup brands Lorac and Charlotte Tilbury, the british skincare line Nip+Fab, and the currently trending ColourPop. I’ve also contacted ColourPop’s supplier, Spatz Labs, which claims to be “a cruelty-free company”. 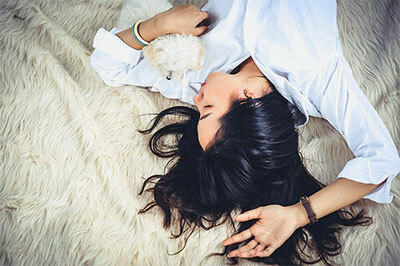 EDIT: Moroccanoil started selling to mainland China since this article was published and is NOT cruelty-free. In other good news, Jordana has followed its parent company Milani and has recently been certified by the Leaping Bunny! 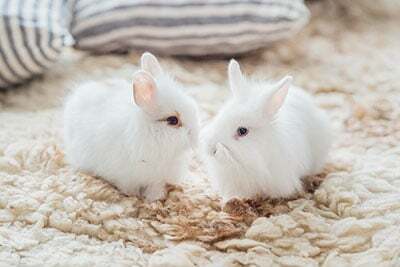 Milani and Jordana are currently both Leaping Bunny-certified and 100% cruelty-free. I’ve been trying to get a hold of the Kat Von D brand, now owned by Kendo (which is a part of Sephora/LVMH) for a while, and Kendo finally got back to me. Unfortunately, the final reply I got is the following: “Our products are not tested on animals at any point in the process. By us or by third parties.” I can’t confirm that Kat Von D is a cruelty-free company based on this exchange, because they only addressed finished products. When asked if their ingredients are tested on animals and if their suppliers test on animals, they didn’t provide any information. I’m going to keep you posted if I hear back from Kendo again, but for the time being the Kat Von D brand remains a grey area to me. You’re very welcome! I might have a few more brands sold at Sephora to add next month, fingers crossed! thank you for all of the extra time and effort you put into your research! I really appreciate it! I really wish they could confirm this, because I’m not buying their stupid liquid liner until then! Also, I received my ColourPop order just recently and I STILL haven’t touched anything because I’m waiting to take blog pics! Did you try their shadows or lippies? Kat Von D’s brand is cruelty-free and vegan, she said so herself. When I try clicking on the LORAC Correspondence link it says the page is unavailable 🙁 . 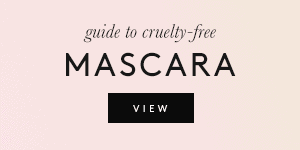 Also do you know if Forever 21’s Love & Beauty line is truly cruelty free? I know they’re on PETA’s list, but I don’t trust that too much. You’re right not to trust it! Forever 21 has stores all over China. 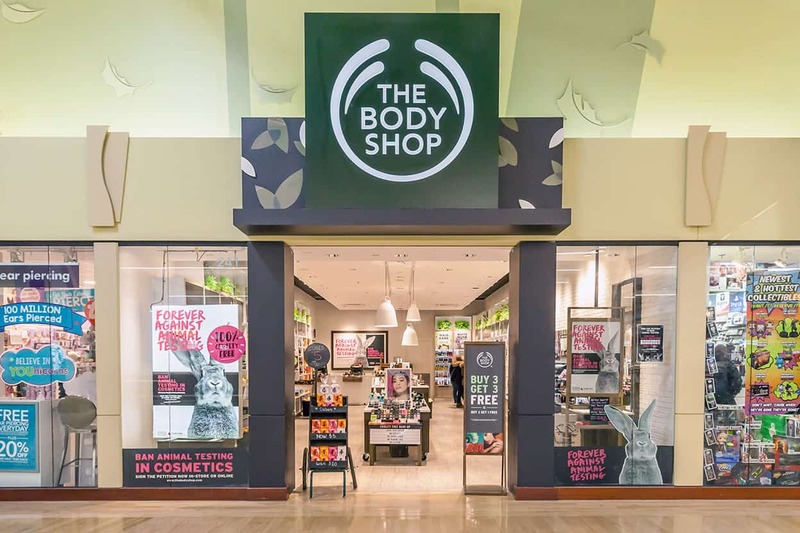 There’s no real way of knowing if their cosmetics somehow bypass the animal testing law, but because they do sell cosmetics locally in mainland China, I won’t add them to my cruelty-free list. I added Lorac’s response, thanks for pointing that out! Here you go! Really interesting to see Lorac up there thats a bit of a surprise. Koh Gen Do seem like a nice brand but their shade selection is lacking. Lorac is a smaller company than it might seem! They don’t sell in China right now and I don’t see it happening either. That’s great! Are you planning on making a list with vegan/vegetarian brands as well by any chance? I’m working on something! 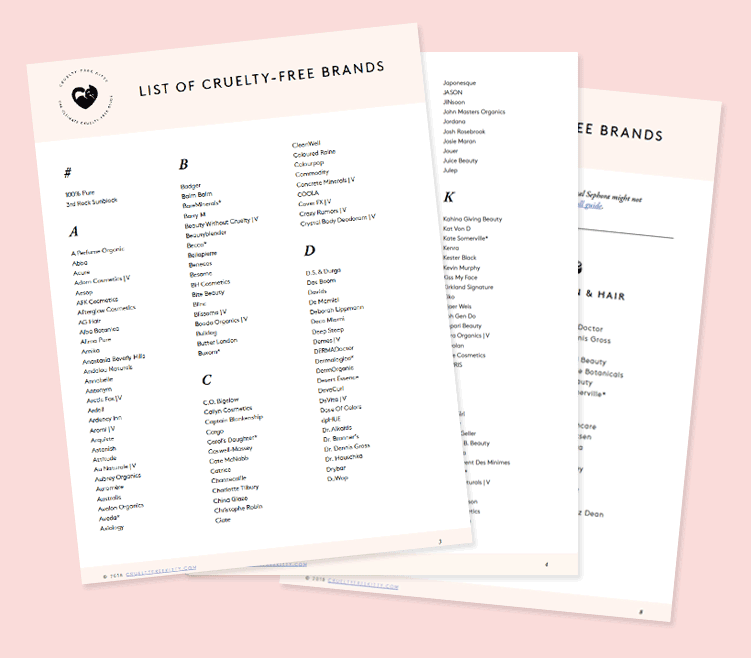 My big list has vegan brands marked though. Milani is Leaping Bunny-certified! Here’s the Leaping Bunny link. 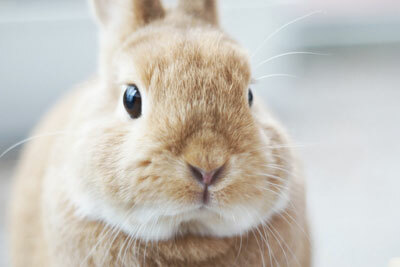 Milani is 100% cruelty-free according to the Leaping Bunny. It’s not owned by any other company. Stila definitely retails in mainland China, sadly! Aren’t Loracs ingredients tested on animals? In 2014 I read something about they couldn’t verify that their suppliers were cruelty-free? Is this still true? 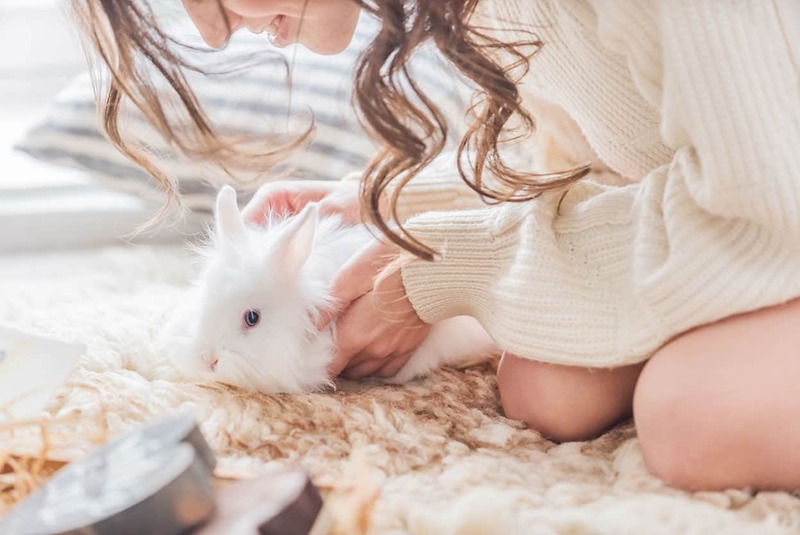 What they also say is that it’s impossible to verify that the suppliers of suppliers are cruelty-free, which applies to every cosmetics company. No news yet! 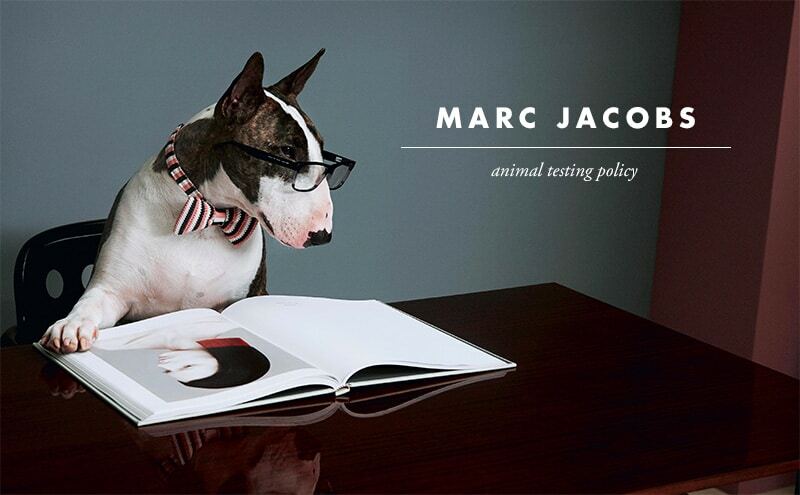 At best, they’re cruelty-free and owned by a non-cruelty-free brand. Kat Von D has answered this via Twitter “my company never has and never will test on animals.” she’s a huge animal advocate as well. Sadly that really doesn’t mean much. I do like her, but that statement in itself doesn’t constitute proof. On the other hand, I know that Kendo and all their brands are now on PETA’s list. This is a good sign and I’ll be looking into it! Colourpop’s parent — Spatz Labs — has an R and D facility in China. Are you sure their products aren’t tested on animals? Yes. They don’t sell in mainland China. Is there a link to the correspondence with Colourpop? Im looking for a CF sesame seed or sunflower seed oil to use as a moisturizer/ aromatherapy. Does anyone know if NOW is CF? But don’t colourpop eyeshadows contain Carmine in them? Thank you so so much for this important information. Now, I know which product to buy. Hi Suzi! Thank you so much for creating this resource for us! I am so appreciative of the time and love you pour into it. I recently received an email from you listing Moroccanoil as cruelty free. Have they changed back? Hope so! 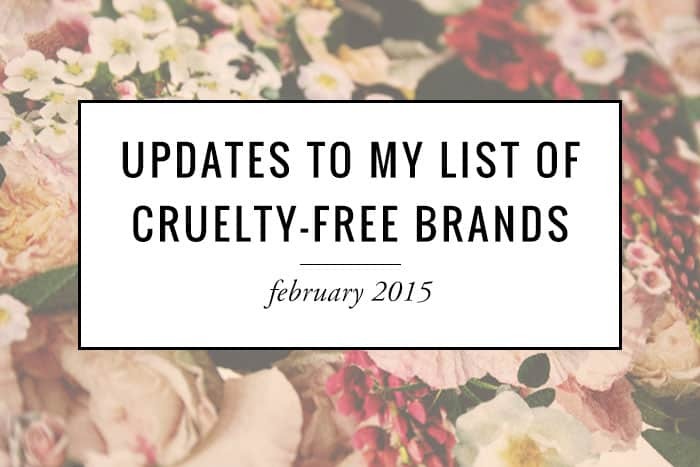 See you have Nip & Fab on your list, there is nothing at all that I can find stating there products are cruelty free. I have messaged then, what info do you have please?